Hardwood flooring installed the right way the first time. Customize your own flooring design to meet your ideal vision. Handcrafted one plank at a time from quality reusable wood materials. 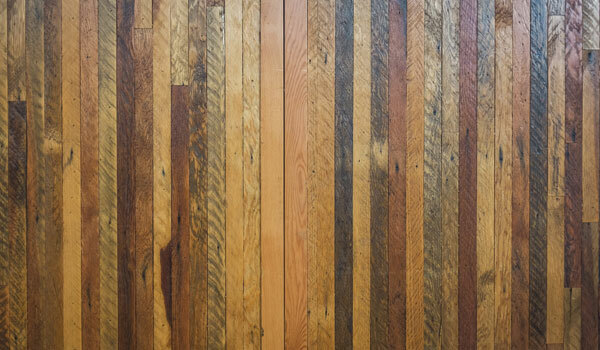 Any species of reclaimed flooring offered for a beautiful, one of a kind antique look and feel. 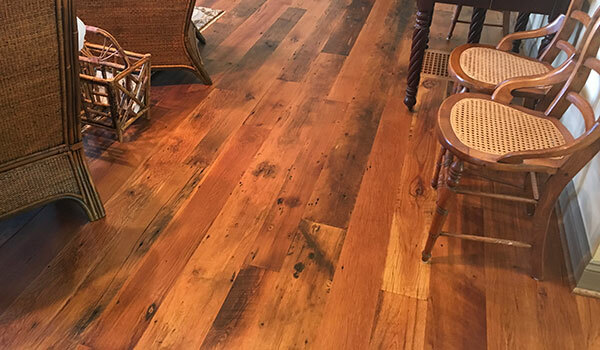 Ashley Hardwood Flooring is the high country’s premier source for fine wood flooring and master craftsmanship. Family owned for three generations, we offer sales, installation, sanding and finishing of the finest hardwood flooring products available. Each step in our process of floor installation is performed by an expert hardwood craftsman from initial meeting to the first finishing of your hardwood floor. From the initial meeting, our experts will give you precisely what you need. We will come up with a project design that meets all of your needs. Our projects begin and end with attention to detail and efficiency. Our professional sanding and finishing will give you the perfect look. Our products and installations, truly, speak for themselves. View some of our professional craftsmanship through our gallery to see our phenomenal work and superior design styles. We had Ashley Hardwood Flooring refinish the floors in our old farmhouse that we recently bought. What a good job they've done. My husband and I are amazed, still, at how our old floors can look almost brand new. I had hardwood flooring installed in my kitchen and dining room by Ashley Hardwood Flooring. They look fantastic! I'm very impressed with their quality and design. Highly recommend. The quality of the flooring and the design element that was put into my home is emaculate. I can't recommend a better company for hardwood flooring. 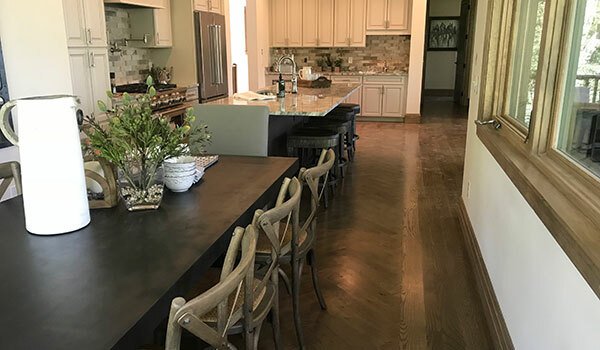 When looking for top-quality products, experienced installation, and results that last a lifetime, call Ashley Hardwood Flooring. We guarantee our flooring will exceed your expectations. Family owned for three generations, we offer sales, installation, sanding and finishing of the finest hardwood flooring products available. Ashe, Watauga, Avery, Wilkes, and other surrounding counties in North Carolina and beyond.